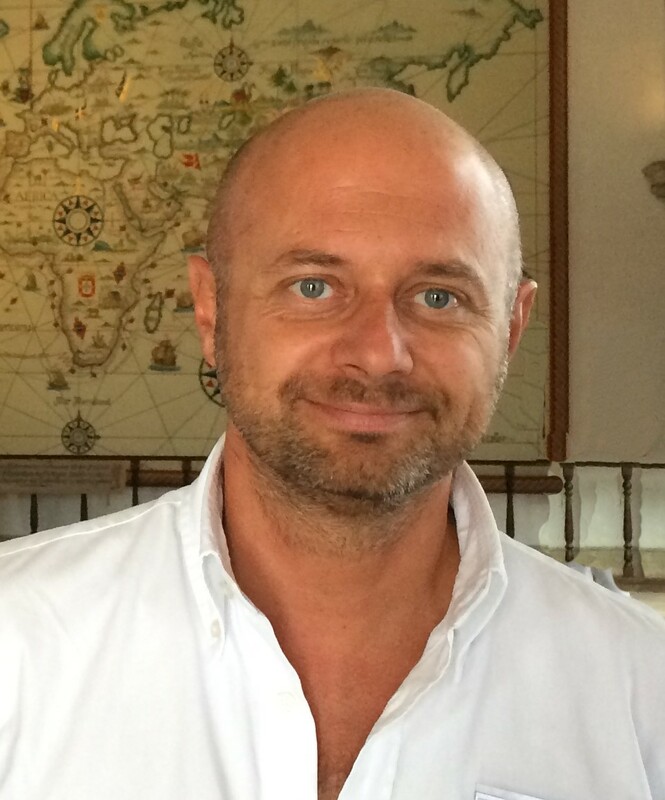 Andrea Ivaldi graduated 1997 in civil engineering at the University of Genoa. He joined Fincantieri in 1998 starting his career as a project engineer in the structural department. In 2001 he moved to Germany to join a consulting company in the field of Noise&Vibration engineering, gaining a vast experience in this field. In 2001 he came back to Italy, to join the new created Mega Yacht division of Fincantieri, where he took several positions, up to the responsibility of the design department. In his career he took part to many important projects on several type of vessels, such as frigates, aircraft carriers, submarines, research vessels, icebreakers, and of course yachts.